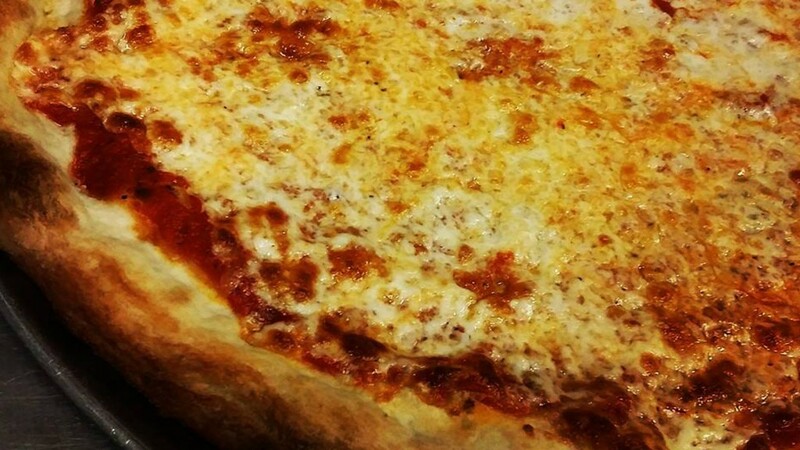 Tony's Italian Restaurant & Pizza offers the best food around and an atmosphere to match. Try them and you'll be convinced! Their recipes are authentic and time-tested. The ingredients are always fresh. The result? A menu that bursts with flavor. Their dedicated staff is attentive and knowledgeable. Did we mention friendly? When you dine with them, you're always in good hands. Stop in the next time you're in the neighborhood and enjoy an old favorite. Or, discover a new one. Either way, they will treat you to a dining experience that's unparalleled.